We stock a huge selection of top quality youth and adult footballs. 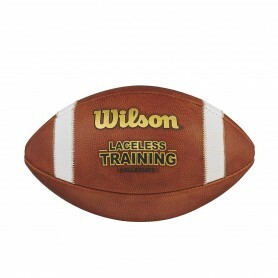 Our football brands include Wilson, Nike and Rawlings. We have footballs for every level of competition and skill.Our stock football selection offers a wide range of footballs, from classic game footballs, practice footballs and the latest in football technology.